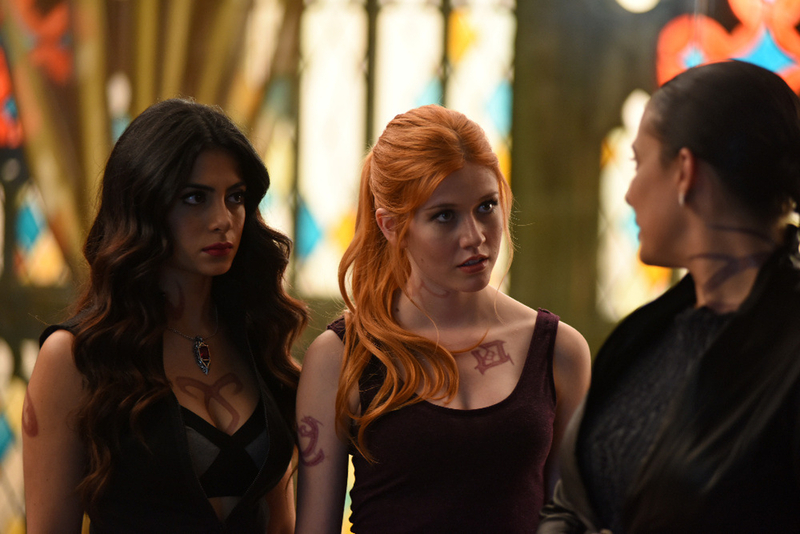 1×05: ‘Moo Shu To Go’. . HD Wallpaper and background images in the Shadowhunters TV 表示する club tagged: cast shadowhunters 1×05 promotional photos moo shu to go. This Shadowhunters TV 表示する wallpaper might contain 肖像画, ヘッドショット, クローズアップ, ポートレート, ヘッド ショット, and クローズ アップ.